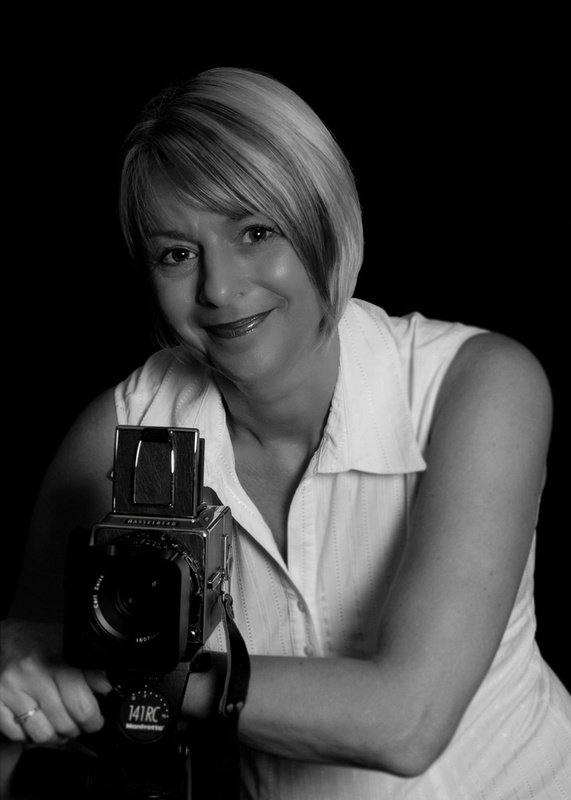 My name is Jo and I am a professionally qualified photographer based in Trowbridge, Wiltshire specialising in studio portraiture. I am passionate about photography and am never more happy than when I can produce a set of superior images for a client who is thrilled with the results. I started my photography career in 2000 enrolling on a basic photography course in order to take "decent" photographs. I immediately fell in love with the medium, especially the hand printing side, and spent hours in the dark room perfecting the "perfect print". I followed this course with a photography A Level for which I received an award for Outstanding Work. Unable to stop, I then did a BTEC National Diploma for which I gained a Triple Distinction. In 2006 I left Salisbury College with a BA (Hons) Degree in Photography and a Licentiateship in the British Institute of Professional Photographers (LBIPP). I am also a member of the British Association of Newborn Photographers. My business is fully insured and I have an enhanced CRB. My many years of training have taught me both the technical and artistic aspects of photography but I am passionate and always strive to produce the best images possible and to make sure my clients are always happy.